These days we are all trying to go green – Reduce, Reuse, Recycle – and now, Re-sail. 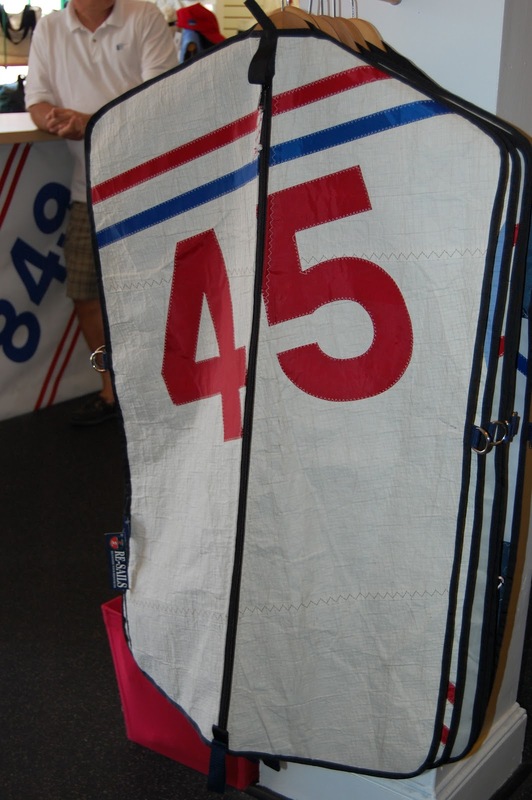 What is Re-Sails? It’s this cool concept shop that takes used or torn sails and recycles them to make bags, clothing, and other apparel accessories, likes hats, belts, wallets, etc. So to all you sailors out there, gather your weathered sails and donate them to this worthy cause. 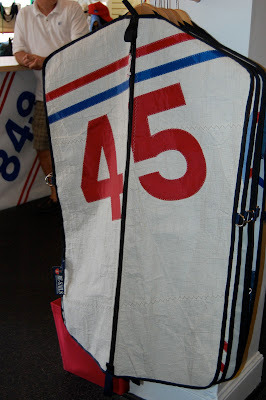 Go ahead and special order a Re-sail item of your own, custom made with that Main or Jib that you just don't have the heart to throw away, despite it having reached its retirement. 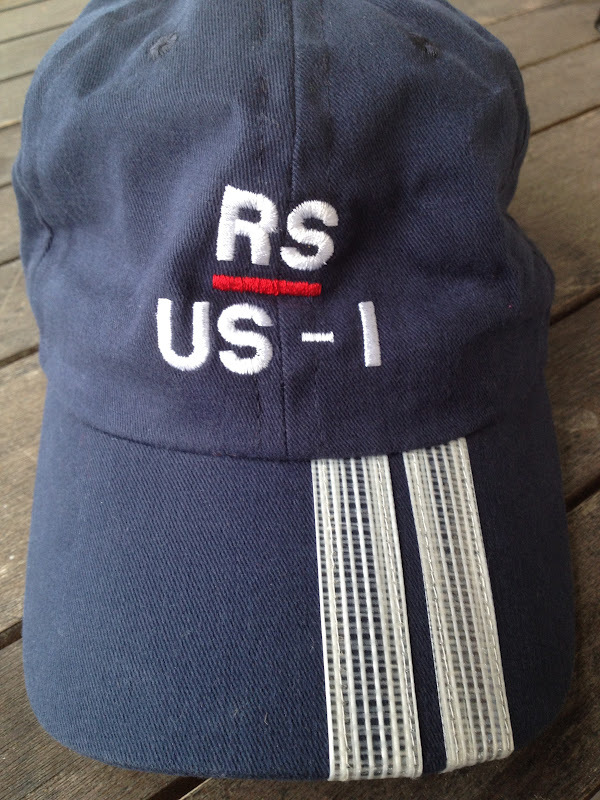 They even make throw pillows (perfect for the cockpit). And how cool is this garment bag! 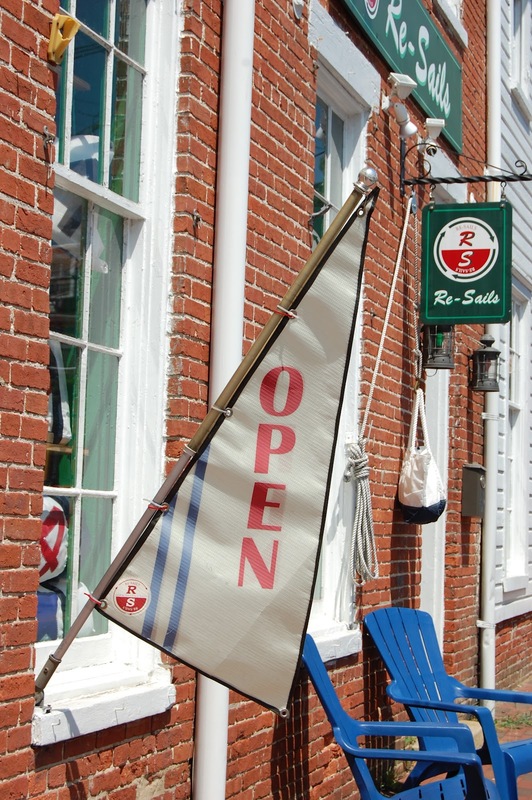 Retail is located in two of my favorite major sailing communities, Newport and Annapolis, but you can always visit their website online.